The best wines of Tuscany are required all over the world and they are an important part of the economy of the region as they are exported all over the world. The wine excellence of Tuscany boasts different qualities red wines, white wines and the so called dessert wines. The immense and suggestive vineyards of Tuscany are the starting point of high quality products. The weather enhance the cultivation of vineyards on a wide territory that includes valleys and terraces, that host every year thousands of tourists and wine lovers that want to see with their eyes the crib of the precious wines that they taste during their dinners. Among the best wines of Tuscany there is the well known Chianti, one of the most precious wines of Tuscany. Its popularity made it one of the most requested wines in the international market. Its production is connected to the hills of the territory between Florence and Siena. It is known already in the XIV century, and during the years the quality of this wine is increased till it achieved the certifications DOC and DOCG. Chianti has a ruby red colour and it is perfect with red meat, game and seasoned cheeses. Among the best Tuscan wines there are the red ones: we can find for instance DOCG wine Brunello di Montalcino, produced in the province of Siena in the municipality of Montalcino and it is characterized for being one of the most ancient red wines and it is even more elegant if it is subjected to a period of aging in wooden barrels. 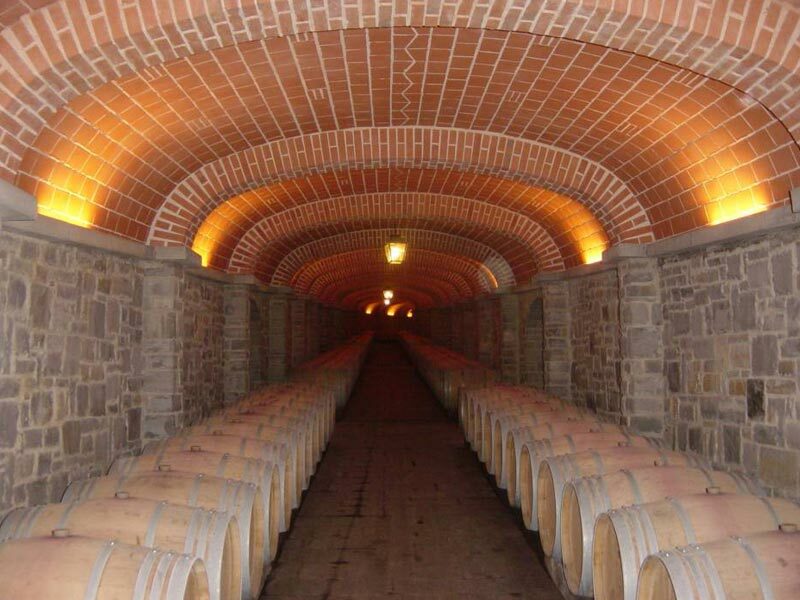 The municipality of Montalcino is linked also with the famous red wine Nobile di Montepulciano. Its color is brown, tending to dark red and its perfume reminds the flowers, whereas its taste is dried and well balanced. Among the best Tuscan red wines there is also Morellino di Scansano, typical wine of the province of Grosseto, characterized by a ruby red color and a dry and warm taste, slightly tannic. 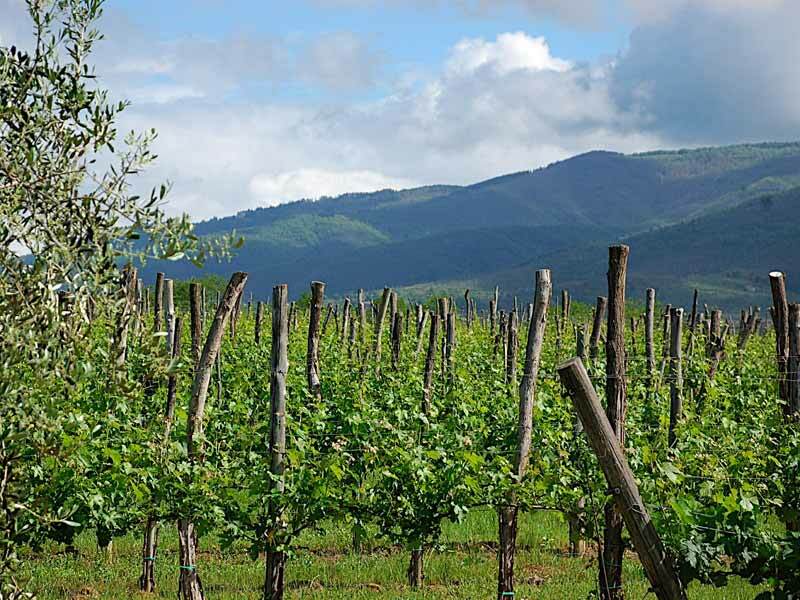 The province of Grosseto, then, is also famous for Montecucco Sangiovese, a wine produced with Sangiovese and Cannaiolo grapes and characterized by an harmonious taste, slightly tannic. Another famous Tuscan wine is Carmignano DOGC produced in the province of Prato; it has a ruby red colour and a harmonious, dried and velvety taste. The popularity of the wines of Tuscany is not only thanks to the elegant and prestigious red wines, but there are excellent products also among the white wines. Among them the wine Vernaccia di San Giminiano, it is one of the most famous white wines in the world: it is a DOC wine produced in San Giminiano, a municipality located between Siena, Pisa and Florence.